Our experienced instructors will teach you everything you need to know. Learning to drive doesn't have to take months! Check our our intensive driving courses! 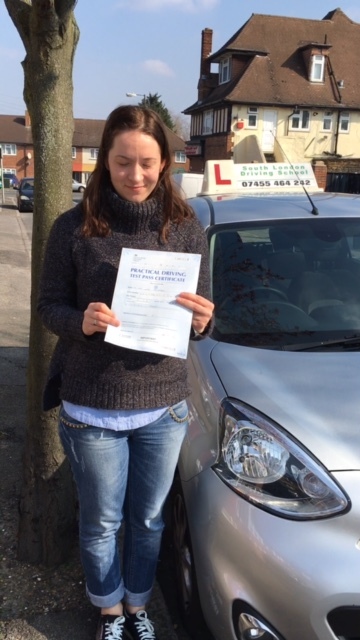 Looking For A Driving School in South London? See what some of our past students have to say! 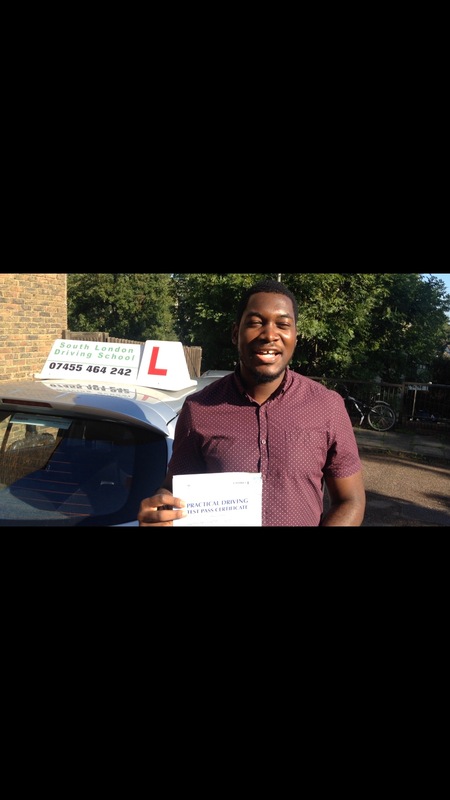 Here's why you should choose South London Driving School. 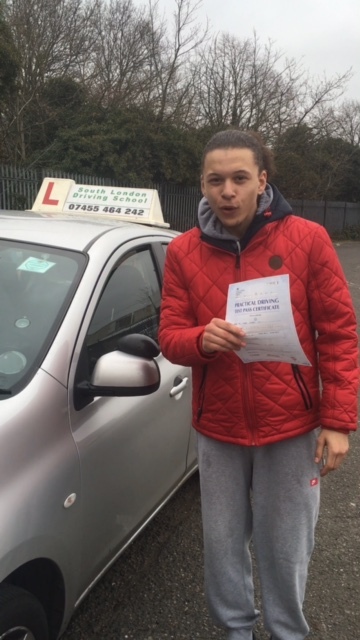 South London Driving School uses highly qualified Approved Driving Instructors (ADIs) trained in the latest and greatest coaching techniques. Every student graduates with a deep understanding of all aspects of driving to ensure they're able to maintain a lifetime of safe driving habits. Our highly experienced instructors will always do whatever it takes to ensure you have the knowledge and tools you need to perfect your driving skills. Schedule lessons around your own timetable. We will pick you up wherever you are in South London, and drop you off at the location of your choosing. See a few of our student success stories!